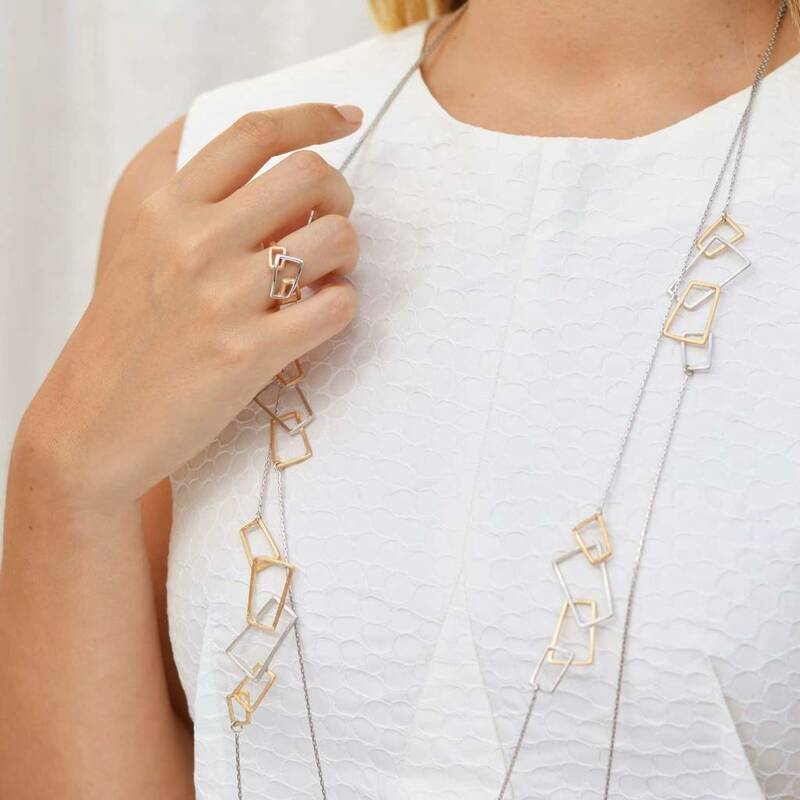 This stylish ring features a contemporary, geometric design consisting of various rectangular shapes. 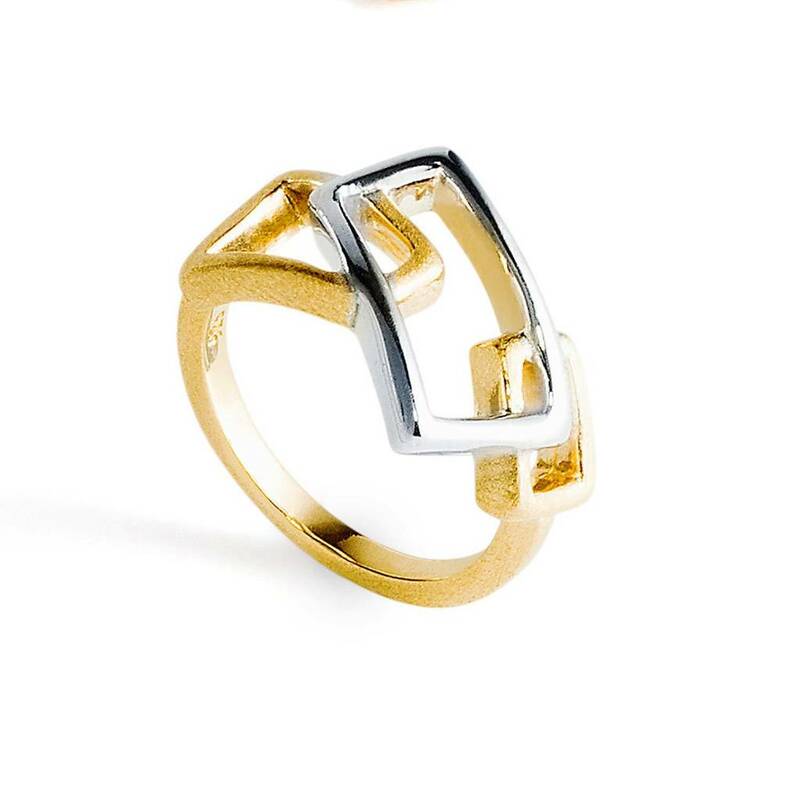 The ring is made of a combination of Sterling Silver and 18ct Gold Vermeil and has a distinctive mix of polished and matt finishes. 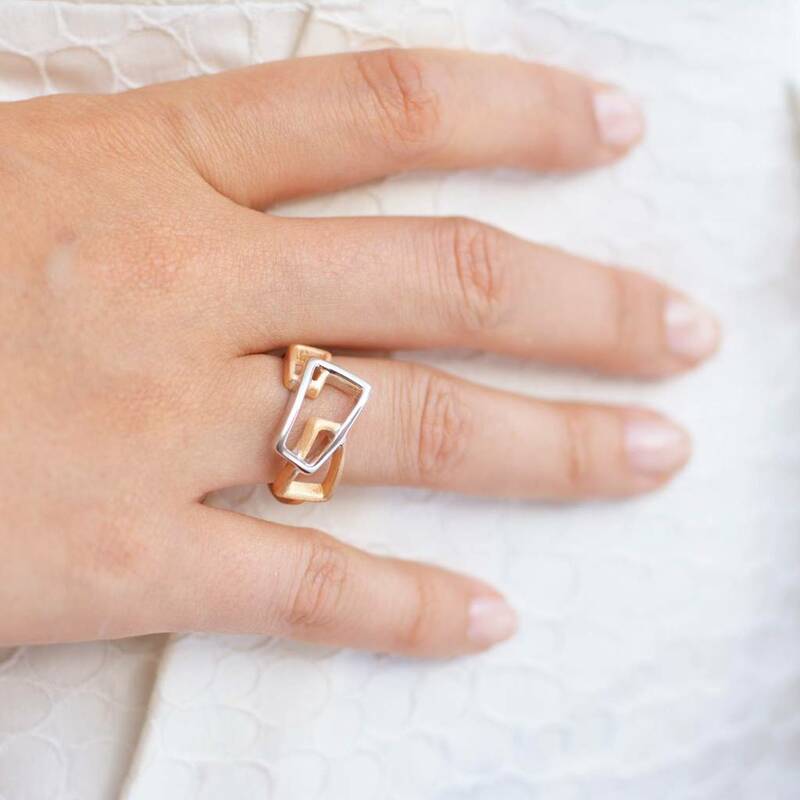 This ring has been handmade by our artisan craftsmen using only the finest precious metals. 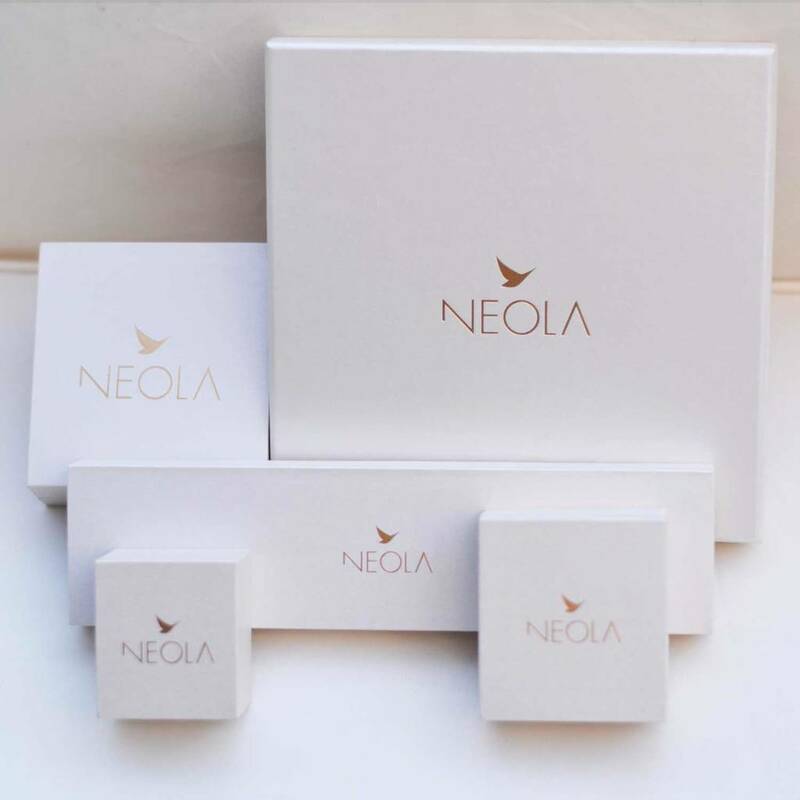 Our jewellery is ethically made and presented in a branded Neola box.These earrings are the perfect gift or treat for you. Everyday luxury with a twist. This product is dispatched to you by NEOLA.